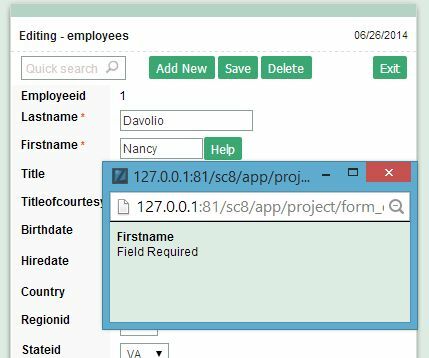 Data type- Define the application field type. Time fields are formatted according to specific time rules. Regional settings - Apply regional settings time formatting rules to the field. (See Regional settings). Time Separator - Define the time separator used in the field. 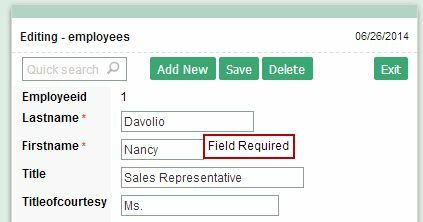 Display - Determine the field display format from a list of predefined formats. 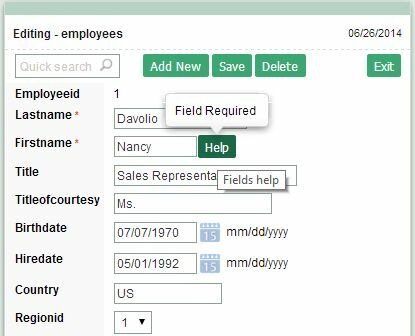 Display Format - Displays the field format beside the field hour.